While many think a diamond is the go to gemstone for an engagement ring or significant item of jewellery there is some logical reasoning to this – a diamond is an extremely hard gemstone and thus is extremely durable. The popular term “A diamond is forever” has a lot of truth to it. Diamonds are bought and sold on carat weight and quality and thus are priced similar to other commodities – the more rare a diamond the more expensive it is. With our international connections we are able to source you not only the most beautiful diamond but one at a competitive price. When it comes to gemstones there are many, some of these gemstones suit different purposes of jewellery better than others. A Ruby or a Sapphire, which are both part of the gemstone family corundum are a durable stone and are high on the Mohs scale for durability. 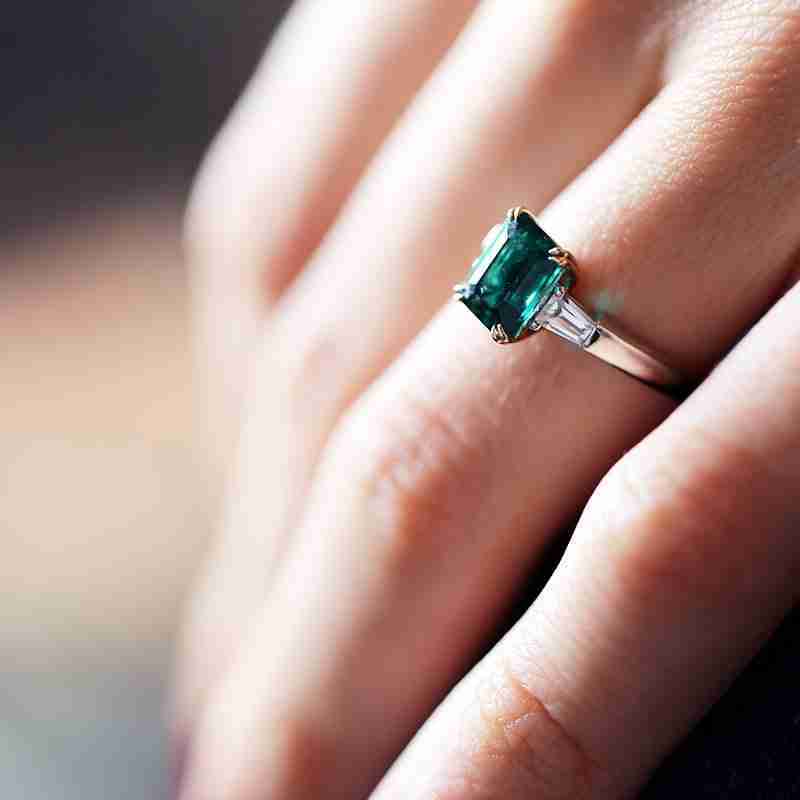 Emeralds while being hard on the mohs scale have a natural grain which makes them vulnerable to damage from impact, and they should never be immersed in heat. With a well designed setting these beautiful gems can we worn for many decades without incident, along with Aquamarines and their gemstone cousin, morganites. 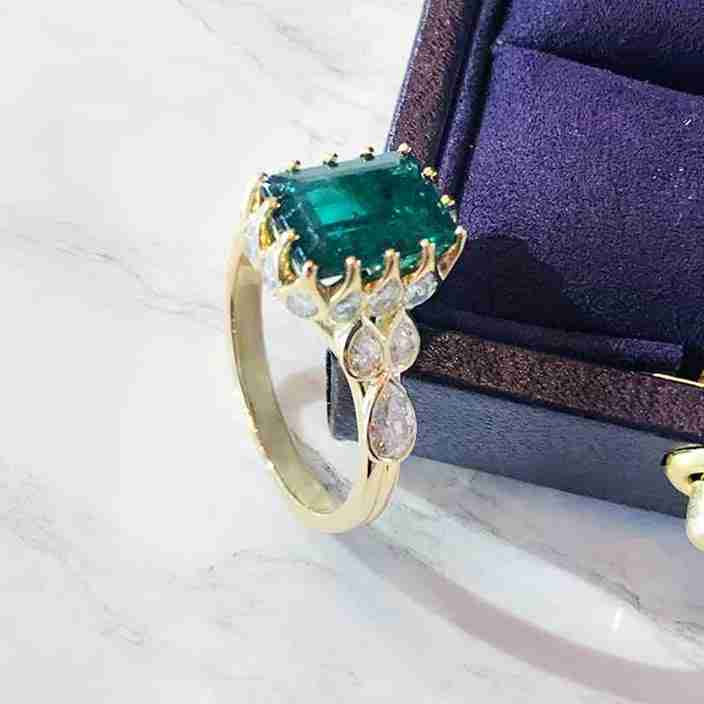 The world of gemstones we are able to source is vast; other popular gemstones we work with are tourmaline, spinel, tanzanite, garnet along with many others. 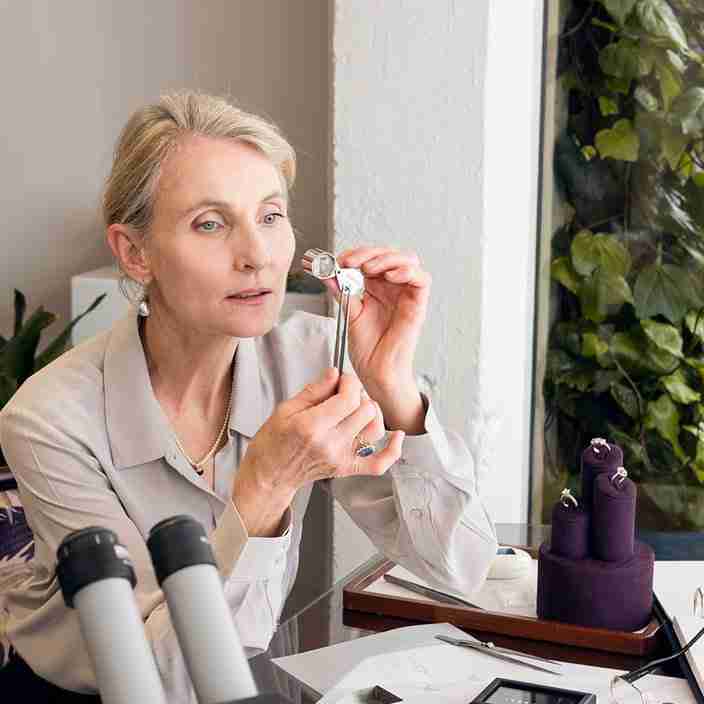 The mohs scale is a scale of a materials hardness. Put plainly the harder a gemstone is the more durable it will be. Diamonds, Sapphires, and Rubies are all very durable and are great for a ring that your partner can wear with the security of knowing their resilience for everyday wear. Emeralds need to be set in a protective style of setting, as they are more fragile due to their crystal composition. They should never be exposed to a jewellers heat. Gemstones such Tanzanites, Tourmalines, Rubilites to name just a few offer wonderful opportunities to set into special occasion jewellery. 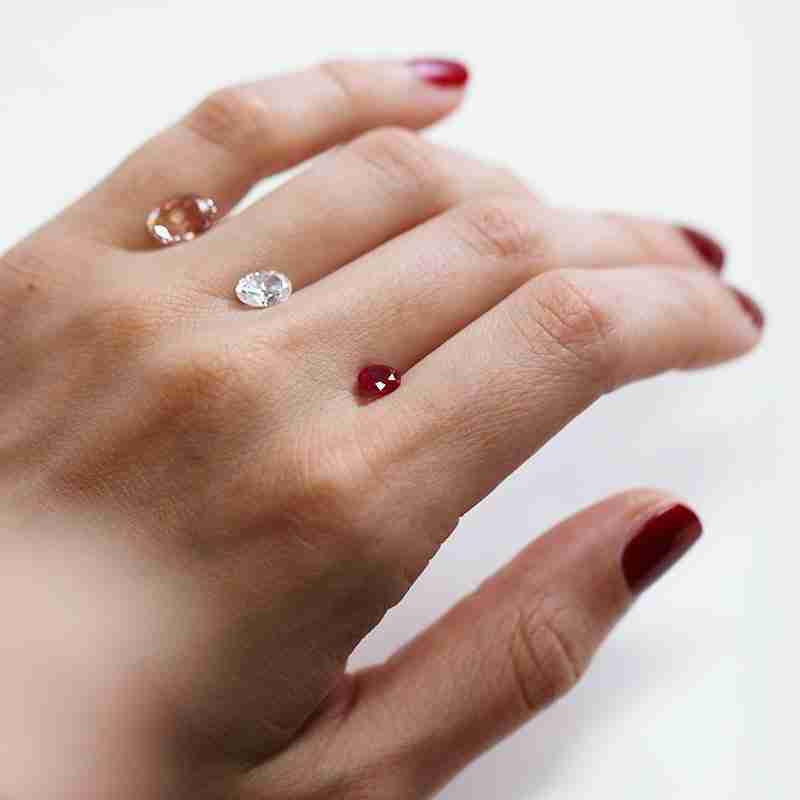 Different shapes of diamonds or gemstones can accentuate different features on a wearers hand. 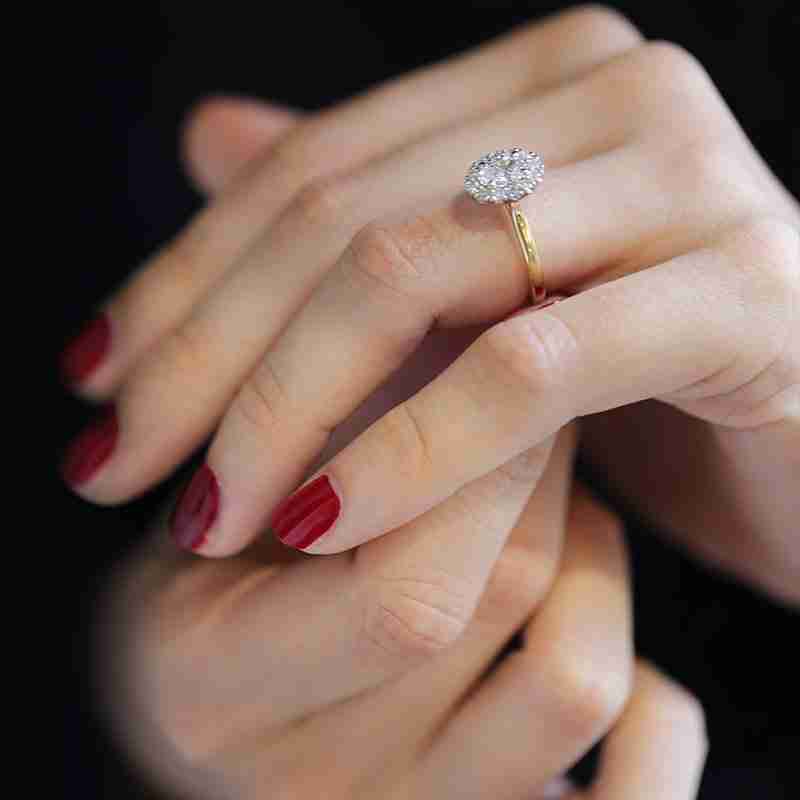 Oval, Marquise and Pear all have the effect of elongating a clients finger. 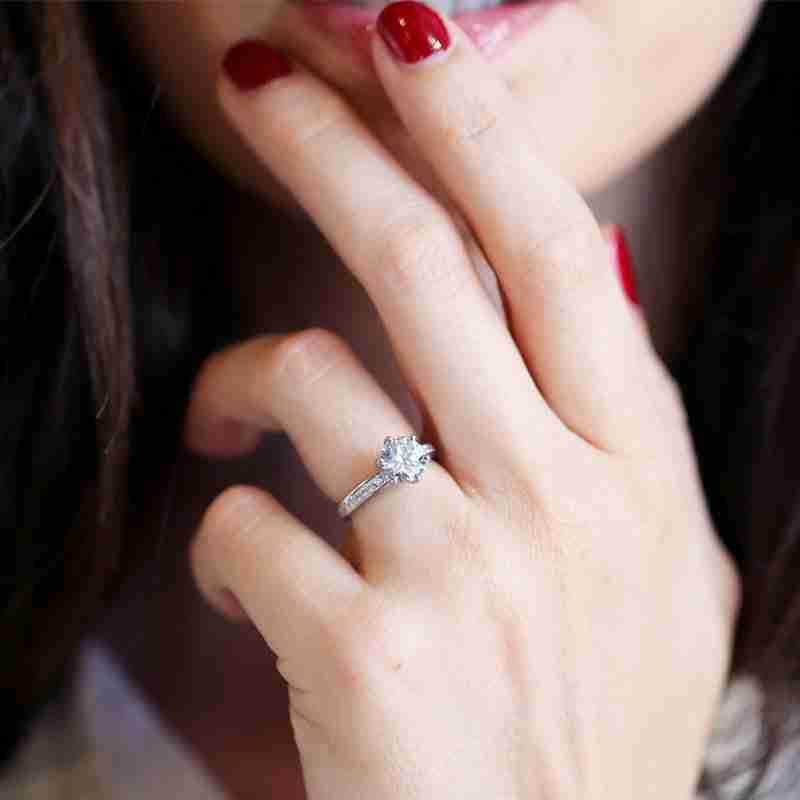 Emerald, Radiant and Princess cut stones have the ability to create a visual effect of lengthening the finger, while round brilliants suit almost everyone. Let us talk you through all of these design options. When it comes to diamonds any diamond that isn’t a round is considered a fancy shape. 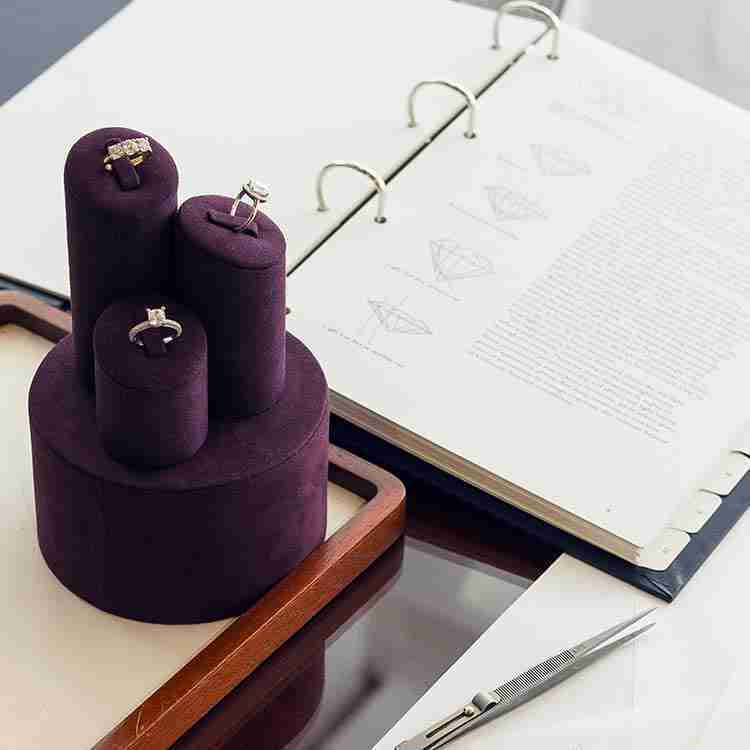 Fancy shapes normally are attainable at a slightly better rate and with our international connections our clients are often surprised at how affordable all these diamonds can be.